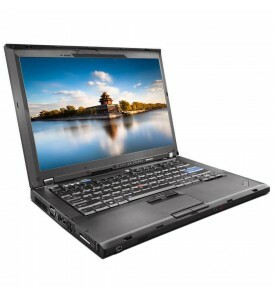 At a Glance The small and powerful, Lenovo ThinkPad X220 with and i5 processor and Microsoft Window..
At a Glance An all time classic, the Dell Latitude D630 with Microsoft Windows 7 and 2GB of..
We have large range of suitable laptops for children available for sale. 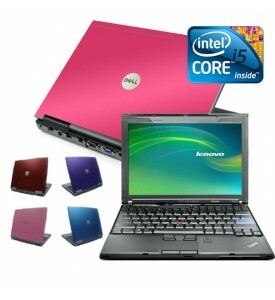 We have some of the cheapest but yet most reliable kids laptops available in the UK. We have carefully picked out the most rugged of laptops available for sale and have no problem recommending the laptops above for children. 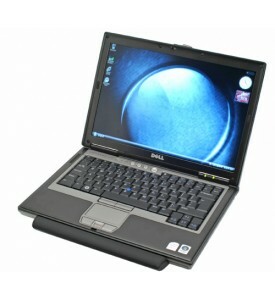 Our laptops for education are ex company laptops that have just come to the end of a lease. 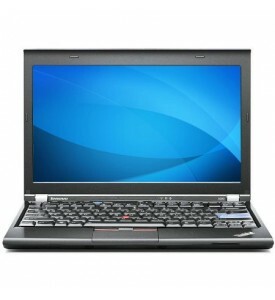 This means that they are a very reliable and high performing childs laptop. We put them through an extensive reconditioning process that includes full hardware tests, upgrades, part replacement and complete software installation. Such is the reliability of these laptops that we sell; they command a premium price when bought new. 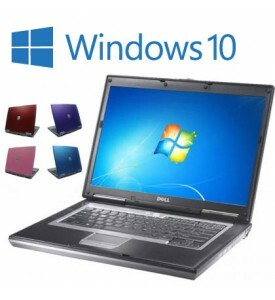 It is not uncommon for some of these laptops to retail well above £1000. As you can see depending on specification and age we are selling them at an average of about £150. 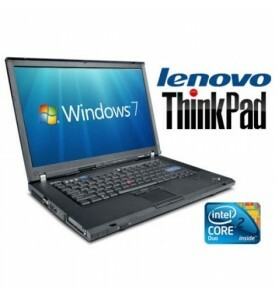 This makes them a perfect kids laptop – great performance, excellent reliability, super cheap price. It’s not only the durability of the laptops above that make them ideal children’s laptops, but the price. It makes far more sense letting a child play around on a laptop that might have only cost £150. Letting them play around with you mac book air may end up in more tears when the inevitable drop and screen smash happens. These laptops are not only ideal for children due to their ruggedness and low price point, but the make the perfect machine for a child of any age to do their school work on. If you take into consideration that these laptops come directly from a workplace where they are used daily for work related tasks you will quickly realise that these are the perfect laptop for doing those assignments and all the research involved. 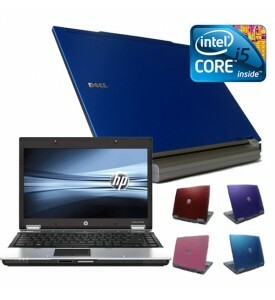 In fact many of our current customers are university students who use these laptops for those very tasks. However assignments and other school related activities is only a drop in the ocean of what these laptops can be used for. Many of the laptops have inbuilt DVD players as standard so that your child can watch their favourite movies or cartoons. They also work perfectly for any internet related activity such as Facebook and YouTube. Such is the high performance, we are pretty confident that any of these laptops will run any software package you have in mind for your child whether it is an office package, a game or learning software. We often get questions such as what is the difference between one of our refurbished childrens laptops and one of the many other cheap laptops for children on the market. Well this is quite a simple question to answer. The first difference is other cheap laptops on the market geared towards a child are aimed at the home consumer. Most of the time these laptops due to their cheap price have severe reliability problems. Simply put, for laptop to be that cheap when bought new they have to use the cheapest parts available to them. This often ends up in a sub standard product that will barely out last its warranty. The laptops we have here for children are refurbished business standard laptops that are only a few years old. They carried a hefty price tag when bought new, regularly commanding well over £1000. This means that they have some of the best and most reliable components in them. As with all laptops aimed at a business consumer, reliability is the number one requirement were as a laptop aimed at the home market tend to sell the style and price of the laptop over reliability. Would you rather a cheap new, bottom of the line laptop that may last little longer than a year or would you rather a high end refurbished laptop that have been known to last over 10 years. When you take all this into consideration it’s quite a simple choice. No consider that the cheapest new laptop is about £350 and our laptops average between £150 and £200 it really makes a refurbished machine the perfect childrens laptop. Here at the Cheap Laptop Company, we have come to realise that children generally just do not take the same care of a laptop that adults would and you will commonly see laptops get dropped and trampled on. It makes perfect sense to let them use a cheap refurbished laptop purely on price alone. When you take all the other factors such as reliability and life span into consideration, it really does become a no brainer. 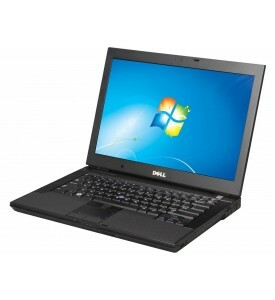 We are more than confident that one of our cheap refurbished child’s laptop will suit your needs. Not only will you be getting a reliable high performing laptop, but you will also be getting a laptop at such a price that if in the worst case scenario that it is dropped or broken in some way it is very cheap to replace. This makes it the logical choice for the modern parent.